Before you pull on those breeches, ladies! 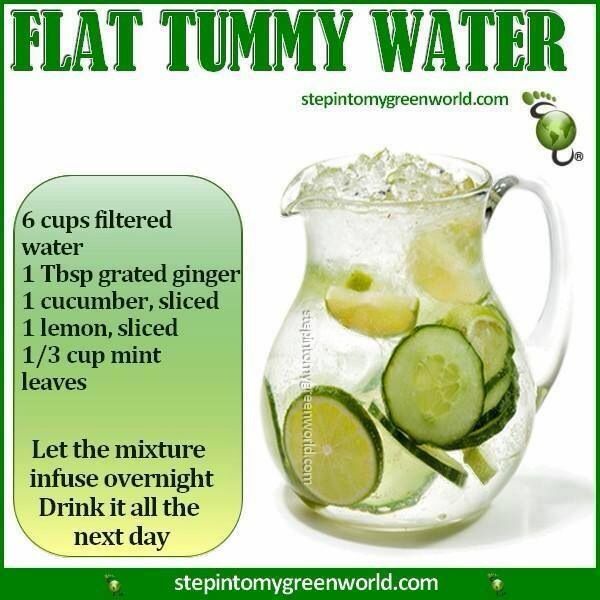 Flat tummy flavored water! Losing weight can be challenging. Diet, exercise and self-control are the key factors. New studies show that diet drinks actually make you fat. Eating fresh foods, and drinking healthy drinks that do not contain artificial sweeteners can help you achieve weight loss success.